According to the reports the accident happened on yesterday (07/04/18), One person was killed in the accident, while 13 of them were injured. 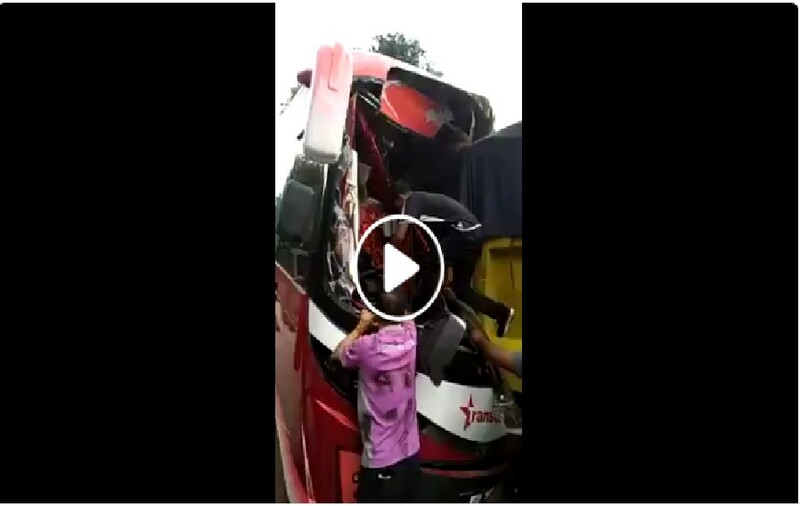 The 26-year-old victim was working as a steward on the bus, the body was later sent to Seleyang Hospital. May the victim rest in peace.